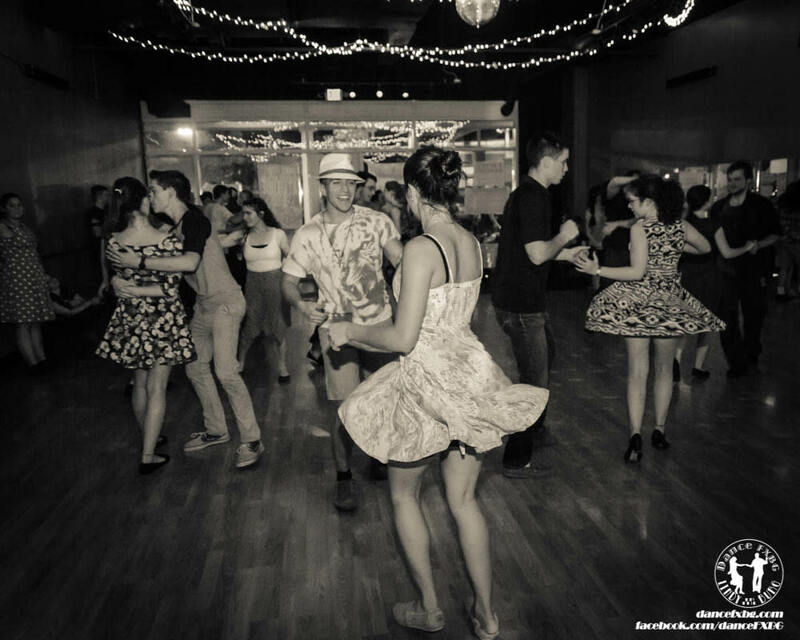 Swing into Summer Social Dance ~ Friday, May 17th - 8:30-11:00pm @ Pioneer Park Dance Center. $5Members, $6General Public. 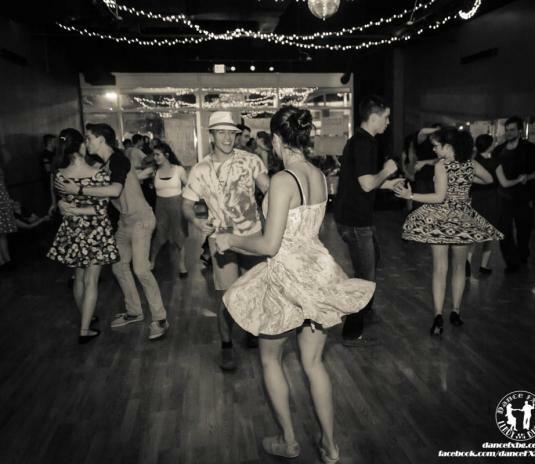 The Ballroom Dance Club of Fairbanks is bringing back Augie Freeman for a LindySwing workshop weekend. He's hosting musick and teaching a FREE class during the evening. Come kick off our "Swing into Summer" workshop & say "hi" to Augie again. No partner or experience.